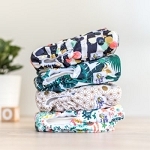 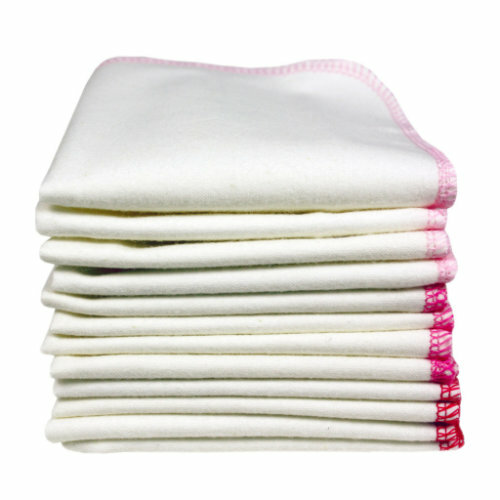 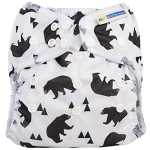 Our cloth wipes come in 12-sets and are made of 100% organic cotton flannel. 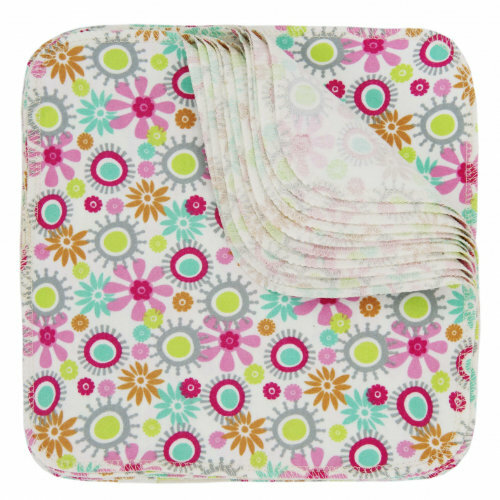 These wipes are soft and just thick enough to let you wipe all the tiny folds on your baby’s skin. 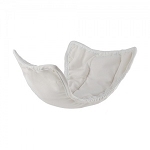 They are also ideal for make-up removal and to use in your daily hygiene routine. 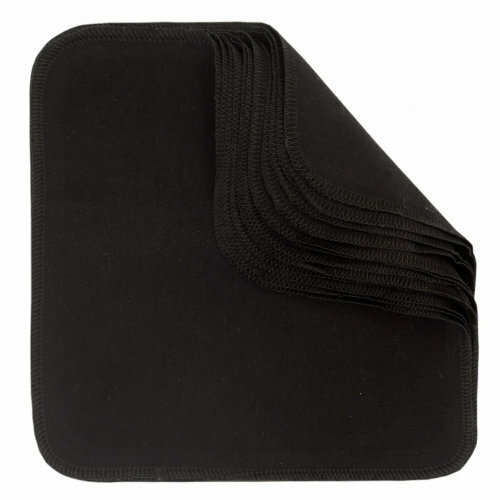 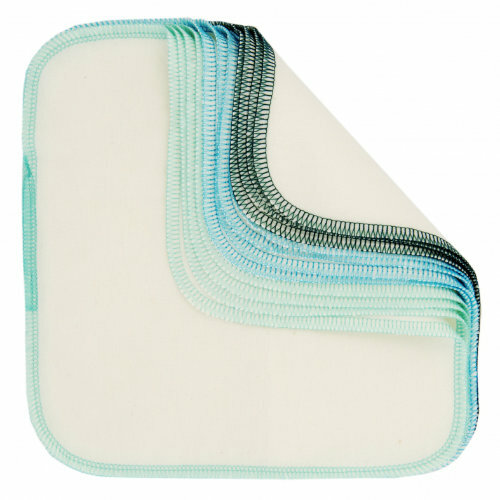 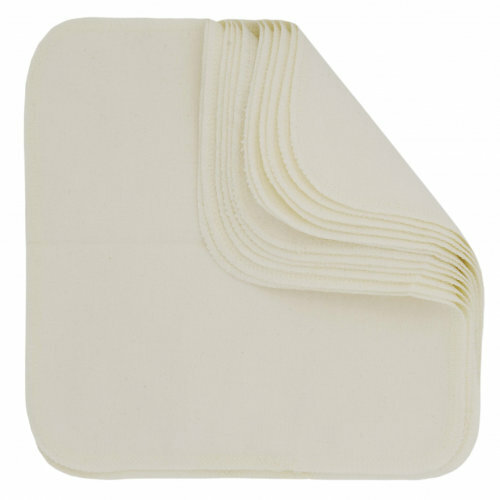 Imse Vimse’s washable wipes makes a great alternative to disposable wet napkins. 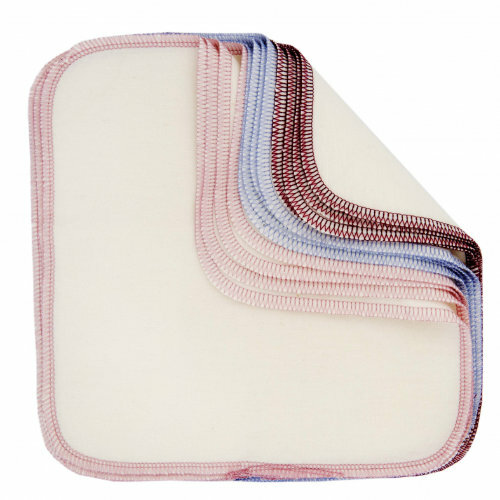 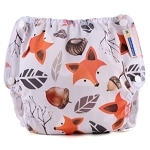 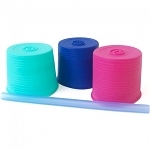 Ideal for nappy changing or hands and faces, or as an alternative to disposable facial wipes for adults.